We are excited to announce our new “Discover the Pennines” walking weekend! The adventure will take us to the Pennines, one of England’s most special places. A stunning landscape of open heather moors and peatlands, attractive dales and hay meadows, tumbling upland rivers, wonderful woods, welcoming communities, intriguing imprints of a mining and industrial past, distinctive birds, animals and plants and much, much more. In recognition of its special qualities the area has been designated as an Area of Outstanding Natural Beauty (AONB). Join us on our mini discovery weekend in June, where we will be exploring the Pennines and relaxing in a charming cottage in the beautiful surroundings. Your mountain leader will show you the best of the local area on your guided walks, the evening will be your time to relax around the fire or enjoy the garden, while your evening meal is being prepared. We aim to provide a sociable, fun adventure, where you can enjoy your time with like minded people and share stories over a glass of wine and home cooked food. Check in from 4pm Friday 1st June. Approximate finish time on the Sunday will be 3-4pm. 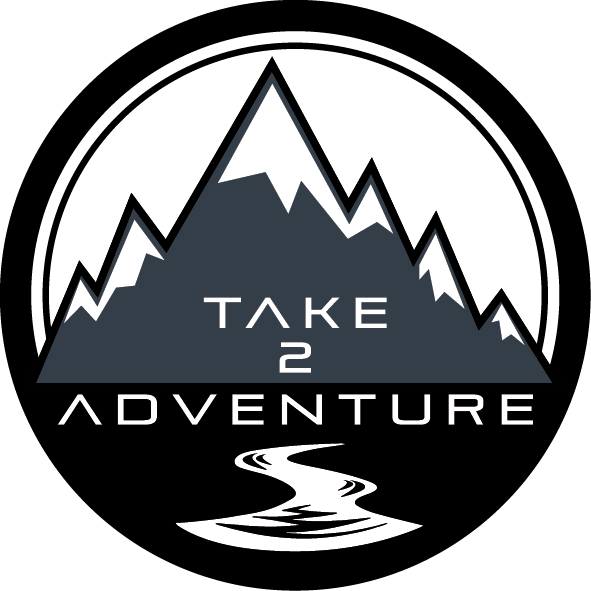 For more information or to book your place, either email us at take2adventure@gmail.com or click here to fill out the booking form. ← What’s On In 2018!